The days are over when you can just type up your resume, fill it with wonderful words about the great things you did in the past, and expect that you will sail into an interview. Today we have to do things differently to even get it through to a human. 1. Target the content of your resume sections toward the position you want. I know that you have probably heard this a ton of times, but it is becoming increasing important, in a tight job market, to ensure that you highlight the skills and experience that are relevant to the position requirements, so that the reader does not have to go fishing for them. You need to really pay attention to detail here and pull out the stuff that will help the reviewer understand that you have what they need. If you are applying for a programming position, for instance, you might want to give more space to the experience you gained writing code three years ago on a small project than to your most recent assignment, which may not be totally relevant, like say you were a research assistant. Give the relevant stuff more room. 2. Write your summary last. Make sure that everything in your resume works in support of the theme that you are trying to get across (If you want to get a job as a Web Designer – all info should focus on things that support that field). Then in the summary, pull out the things that are really going to capture people’s attention and make them want to read more. Sometimes, the summary is all you will get – make it worth it! 3. Value, value, value. Employers want to know what you did for someone else to help assess what you are going to do for them. So instead of saying something like, “developed quality review process for XYZ company,” you might want to let them know that you, “developed quality checklists and analytics in Excel and rolled out 10 offices in 4 months, improving defect tracking by 80%.” Results, results, results. Don’t have any? Pull out your old performance appraisals (hopefully you have some good ones in there) and see what you used for measurements on the job. You need to talk in numbers, percentage, something quantitative. 4. Keywords are key. Your resume (your LinkedIn profile and almost everything these days) is being searched for keywords. The game is how many matches your resume generates in relation to the job you applied for or want. So make sure to look at the job description and have exact words, even exact phrases, in your resume, that match what the company asked for. 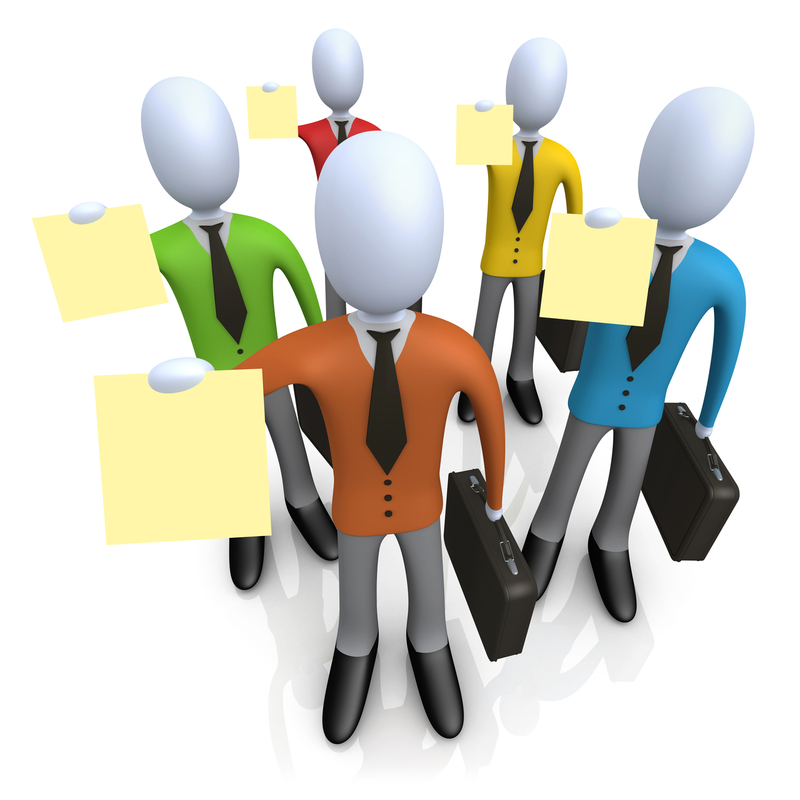 If the job you are applying for wants a Project Management Professional (PMP) with 5 years experience, then make sure that is in there. This is not about making up details, this is about showing your background in the most ‘matching’ way that you can. The more words that match, the more likely you will pass the initial screening, and that ultimately improves the possibility of getting an interview. If you don’t match the requirements, save yourself the pain and don’t apply. 5. Grammar and spelling counts. It just takes one typographical error to have your resume thrown out. If you are not going to pay attention to this critical document, what are you going to do when you work for me? Spellcheck, proofread, give it to your friends, don’t send it out until you have made sure you have it perfect. You really don’t get a second chance to make a first impression. 6. Get rid of the irrelevant and the ridiculous. Are you still using your original AOL screen name for business contacts: HotMammaJamma@AOL.com ? I highly recommend you get yourself a professional handle and move onto a server that shows you are up with the current times. Yourname@gmail.com might be a little bit more grown up, don’t you think? And, what about your profile picture? Are you showing your best side? Do you know what a perspective employer is going to see on your Facebook ? Make sure you know what you look like out there in cyberspace (and keep your private settings PRIVATE). Oh, yes, and one more thing you don’t need: none business details. Just hold them for the interview (maybe), but don’t waste space on the resume. 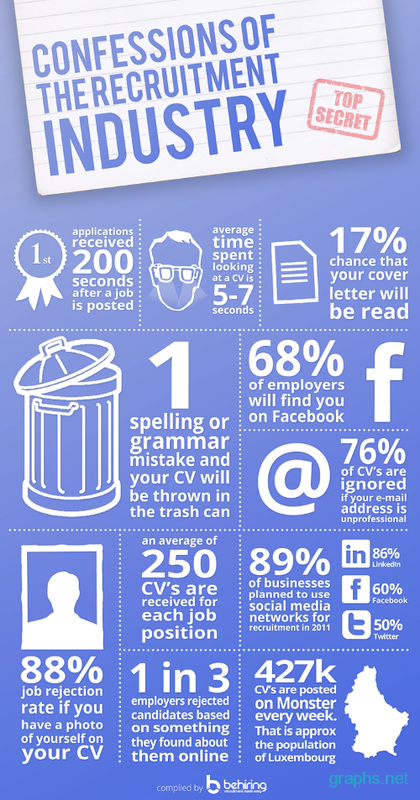 What tips have you learned about resumes in today’s world? ← OMG!! You Want Me to Open What?